Al Ahly defeated 10-man Entag El-Harby 3-1 on Thursday after a series of unexpected losses and draws in the Red Devils’ past five Egyptian Premier League matches. Amr Gamal, Moussa Yedan and El-Sayed Hamdy were able to secure the 3 points of the match after Bassem Morsi, who was later sent off, scored first for Entag in the 7th minute. Moussa Yedan, Al Ahly’s Burkinabé signing, proved his worth yet again by scoring Al Ahly’s second goal and assisting the third. Things started quickly in the match, Bassem Morsi was able to benefit from the chaos in Al Ahly’s box, successfully scoring El-Entag’s goal. The Red Castle then delivered a strong warning when Moussa Yedan’s stinging free-kick was punched away by Entag goalkeeper Essam Mahmoud. In the 26th minute, Amr Gamal was able to equalise for Al Ahly when he notched onto Ahmed Fathi’s cross from midfield. 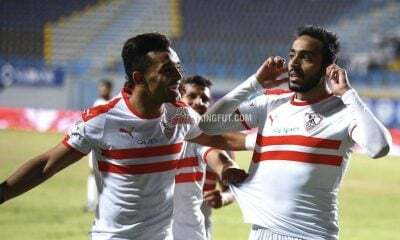 El-Entag had to play with 10 players as Bassem Morsi, the goalscorer, was sent off after receiving a second yellow card for claiming to fall in the box. Moussa Yedan wasted little time; the former Coton Sport man scored a fantastic volley to give Al Ahly the lead in the 51th minute. Mohamed Youssef then substituted El-Sayed Hamdy on for Mohamed Nagy Gedo to boost the offensive play, and Al Ahly’s chances of securing all three points. 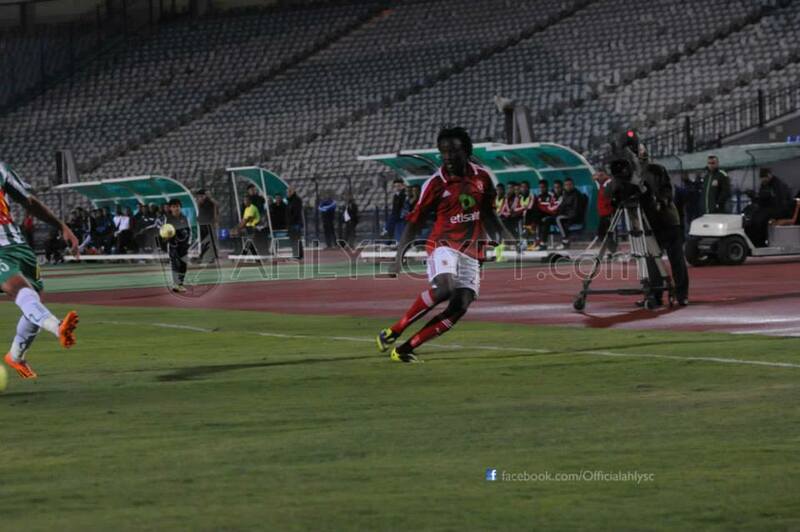 Then came Moussa Yedan again to assist Hamdy in scoring the third goal. Yedan’s low cross into the box was met by Hamdy who scored from point-blank range. Al Ahly are currently in fourth place with 19 points from 10 matches, while Entag sit at the bottom of Group A with seven points from 11 games. 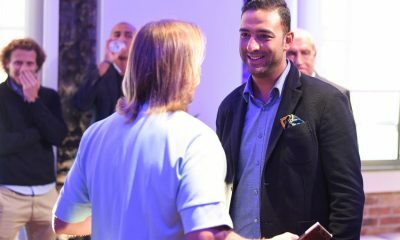 Al Ahly Info are a fan-based team covering the latest news surrounding Al Ahly SC on KingFut.com. You can follow them on Twitter @AlAhlyInfo.